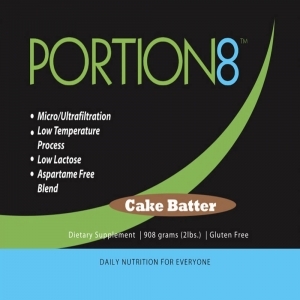 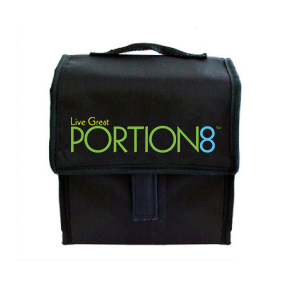 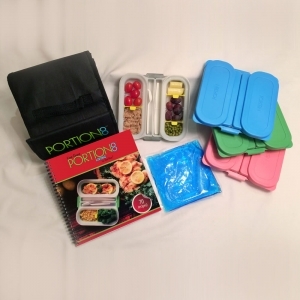 Portion8™ Helps Make Any Meal Quick, Easy & in Just the Right Portion Size! 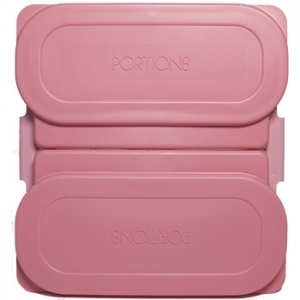 A perfect portion for any meal! 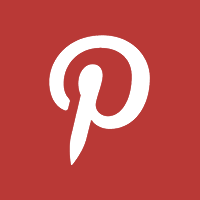 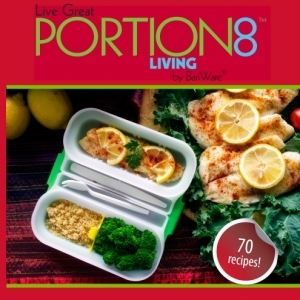 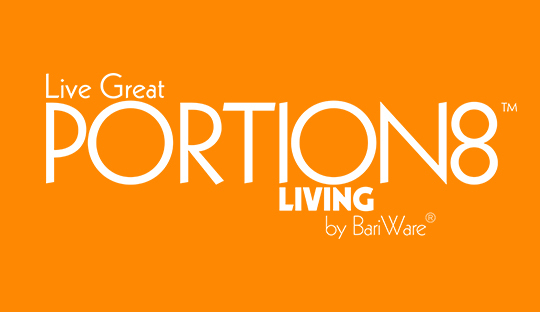 Portion8™ Living, the book that in addition to 70 great recipes, is your guide to Living Great with Portion8™! 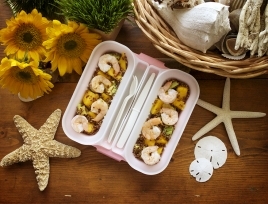 Made in the USA, the Portion8™ Plate is microwave safe, dishwasher safe, freezable and BPA-Free.